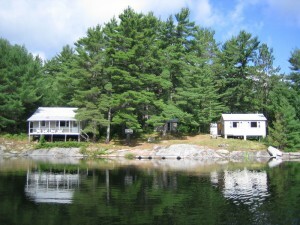 Portage Lake is an exceptional Housekeeping Lodge for small private groups. 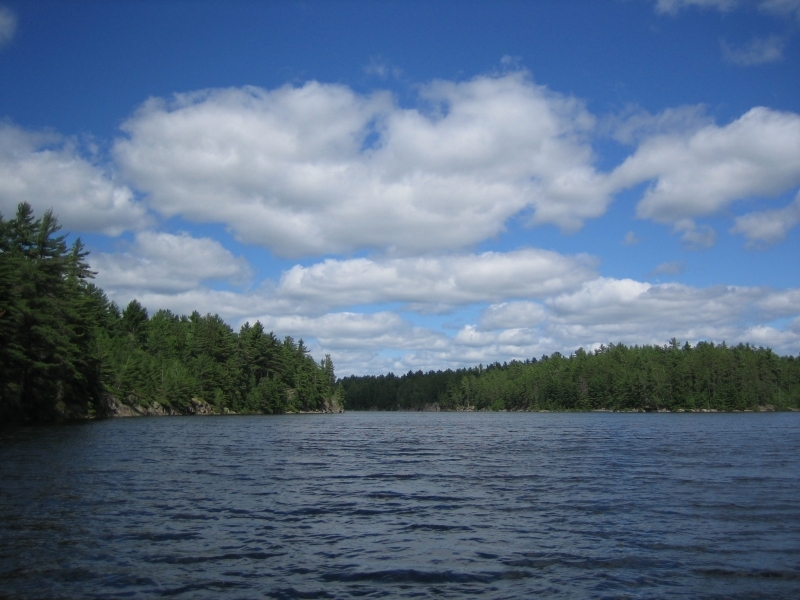 Excellent fishing for walleye, northern pike, large & smallmouth bass on Portage Lake and the north branch of Magnetawan River. 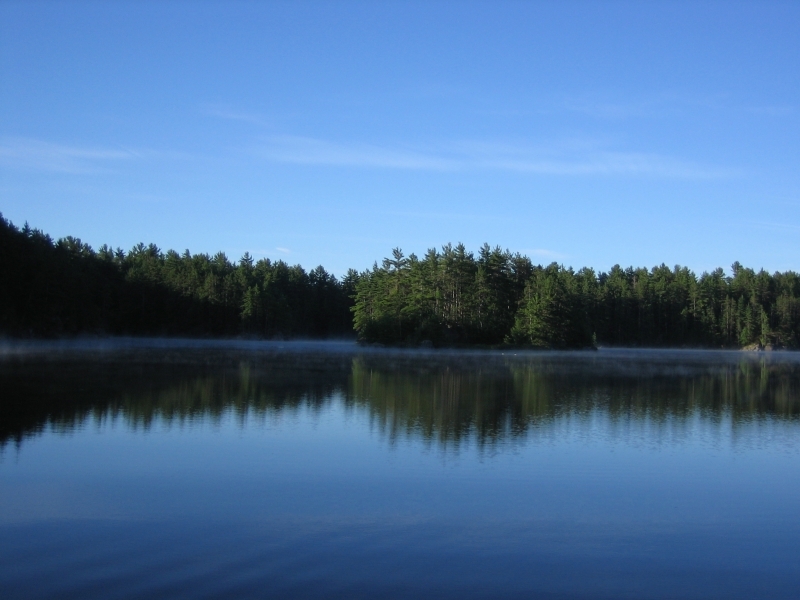 Also tremendous bass fishing in 3 nearby upper lakes – Sunny, Crowe, Finney with based boats. Lots of nature, wildness and adventure in a private atmosphere. For those who like to have some privacy and a real wilderness experience, this is the ideal location. 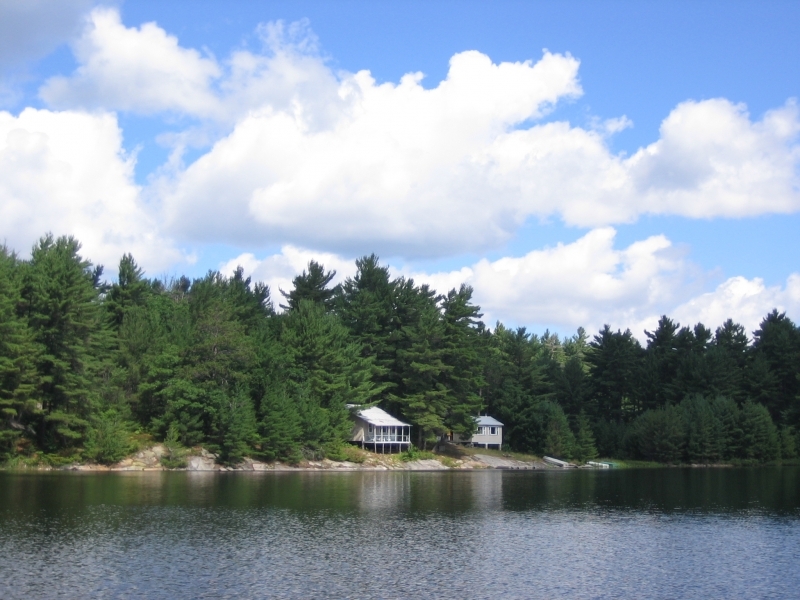 The large 3 bedroom cottage with accommodation up to 12 people with propane lights, refrigerator and inside bathroom with hot shower. There is a dining room with wood stove, and an outdoor cooking fire pit. There is a separate cabin that contains the kitchen where meals are prepared and eaten.There is no electricity available at this location. Bedding linen and towels are not supplied. 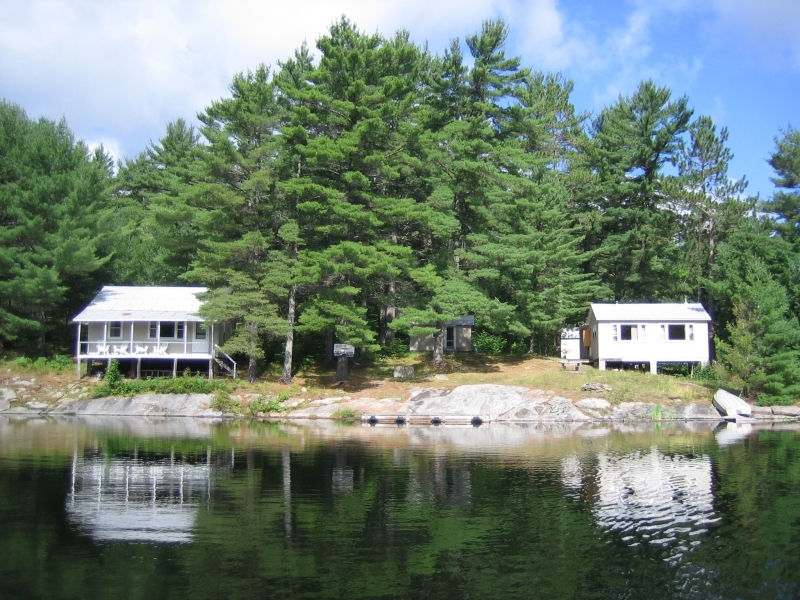 There are 3 2hp boats available at the lodge and based 2hp boats available at Sunny, Crowe, Finney and the Magnetawan.